Her Peaceful Garden: Happy New Year!!!! 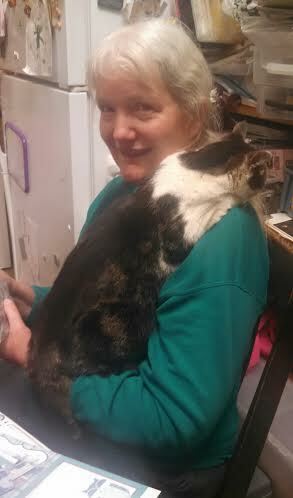 Aliyah draped over Janis: One reason I don't get more crafting done!! A while back I won a $50 gift card to Dollar Tree and I was able to go craft shopping there recently. (Fun, Fun, Fun!! Do you have any idea how much crafty stuff you can buy there for $50???? I only spent $20 this time and came home with a haul!!) 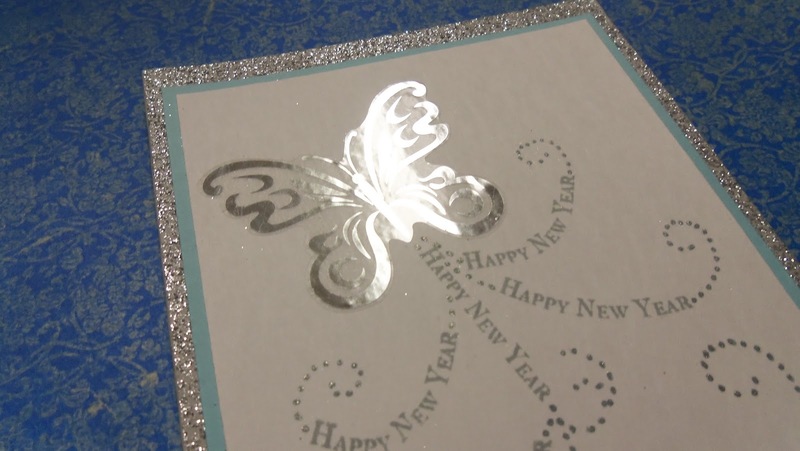 One of the things I bought was a set of these lovely metallic silver butterfly stickers. LOVE!!!! 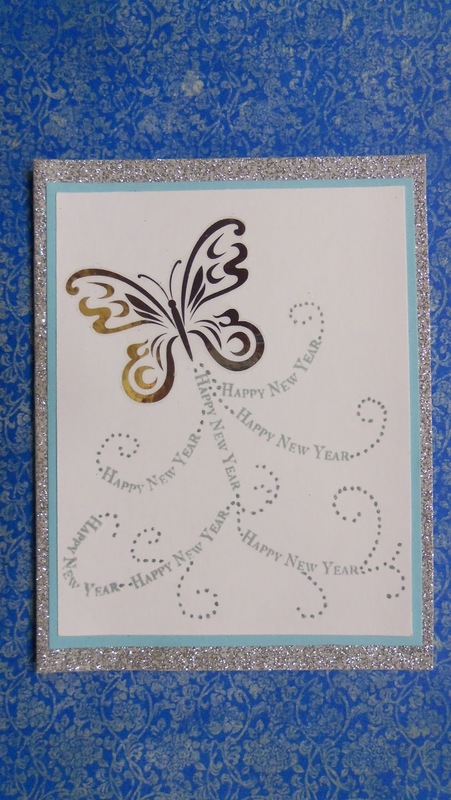 I like the butterfly symbol for new life and thought it would work well for the New Year, too. I am editing this post to add in Darnell's NBUS #3 (Never Before Used Schtuff) challenge. She is encouraging us to use our schtuff, brand-new or old, that we haven't ever used before. My butterfly from "Santa Dollar Tree" is my NBUS item. 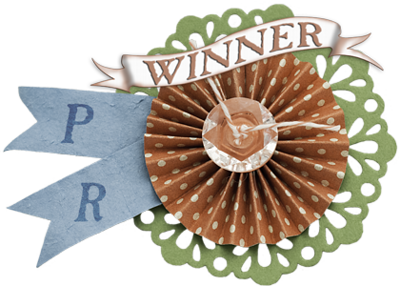 THANKS, Darnell, for another super-fun challenge and opportunity to meet other bloggers!!! I didn't think I had any Happy New Year stamps at all to use. But I had my Mark's Finest Papers Oriental stamps out yesterday and noticed my Year of the Horse set had two Happy New Year sentiments. The one I wanted was attached to some Chinese characters, so I did stamp surgery to separate them and ended up with exactly what I needed. You can see the delicious gleam in the photo below. I finished the card by putting the focal panel on an ice blue piece of cardstock and mounting it all on a premade DCWV silver glitter card base. I love how it turned out! I hope you have a great beginning of the New Year!! January is a good month to catch up on things. I like to call it my "quiet" month.....although around here, it won't be quiet!! Ha. 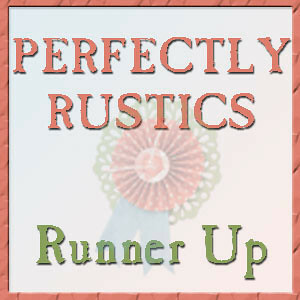 Thanks, everyone, for all your support and lovely comments. You encourage me more than I can say! 3. Darnell's NBUS #3 Challenge - Never Before Used Schtuff!! Thanks, Janine!! I hadn't ever tried curving a sentiment like that before, but it was surprisingly easy to do with one that narrow. A wider one wouldn't have worked too well for me. Happy New Year!! Thank you, dear Donna!!! Yes, when kitties are affectionate, there is nothing else that can be done!! :) My daughter snapped that with her phone while she and I were visiting and I was *trying* to work on a card. Ha. Happy New Year!! Thank you, Darnell!! We have a dog, too, but she stays outside and she knows her place in the pecking order. People on top. Cats are next. Chickens below the cats. And the dog is last. lol.... I had a lot of fun making my card for your challenge.....then I had to wait for you to put your challenge post up! Ha. Happy New Year!! This is so pretty, Happy New Year!!! Thank you, Holly!! It was so nice of you to stop in and leave a sweet comment!! Thanks for the info abt the baby oil technique! You know how I love to play with backgrounds. :) Now I am wondering abt the oil pastels.....would Gelatos work??? Worth a try, right? Thanks for hopping over, my friend!! Thank you, Hazel, for your lovely comment!! I enjoyed your gorgeous card, too! I am your newest follower. This is so beautiful. I love it. Thanks for playing along with us at Double Click Skittles. Thanks so much, Barbara! I appreciate your kind words!! How pretty~ Thanks for joining DoubleClick Skittles Challenge. Thank you, Shirl!! Your visit and sweet comment means a lot to me!! Very pretty and such a creative way to stamp the sentiment! 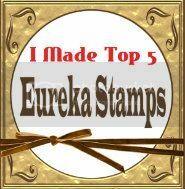 Thank you so much for joining the Anything Goes Challenge on the Simon Says Stamp Wednesday Challenge Blog! Thanks so much, Jingle!! I appreciate you stopping by on your rounds and leaving such a sweet comment!! Thank you, Carri!! Your sweet words are very much appreciated!!! Finally catching up on all your cards...and love seeing you and sweet Aliyah! What better way to welcome in the New Year than with a cat draped over your shoulder?! Those silvery stickers are a wonderful buy and wow are you ever the creative one, doing stamp surgery and then curving them to make the swirly design! So pretty and great energy! You must have quite the stash of DCWV glitter paper...and I love it! That's exactly what I call her....my "Sweet Aliyah". :) She has nestled herself on my shoulder like that ever since we brought her home from the foster mama cat who nursed her after we snatched her from her feral mommy's nest. When she needs to snuggle, there's no getting around it. She picks her way around the room and across my heaps till I finally pluck her up in desperation so things won't go crashing to the floor. She knows I will do this. It is all part of the feline master plan. As in, felines are the masters! Ha. I have two boxes of those DCWV glittered premade cards in different colors....and several other boxes in various finishes, colors, and embossed patterns. I get them super-cheap and find they are really nice to have on hand....when I remember to use them!! Ha. Awwww.....thanks for your sweet comment. I love hearing about other people's kitties!!! Thanks so much, Faith. Your comment made my day!